Relax, rejuvenate and revive with therapeutic treatments inspired by both the tropics and the rainforests. Mahana Spa offers a variety of facials and therapeutic skin treatments, waxing services, therapeutic massages and body rituals. Choose from a menu of soothing additions such as hand and foot paraffin treatments, the Fijian scalp treatment, a scalp massage and refreshing peppermint foot scrubs. Mahana Spa proudly features Dermalogica skin care products exclusively. Dermalogica is the number one choice of skin care professionals and consumers worldwide. Dermalogica is dedicated to supporting and promoting skin health. When Dermalogica meets skin, skin health is redefined. We offer a generous selection of spa services designed and customized to each specific guests’ needs to afford maximum relaxation. Choose a Tahitian hot stone massage, a Bora Bora deep tissue massage, a soothing aromatherapy massage or our signature Mahana relaxation massage. Choose between 50 or 80 minute massages with the freedom to add a scalp massage, peppermint foot scrub, Fijian scalp treatment or paraffin treatment for hands, feet or both. Treat yourself to ultimate skin health and improved appearance by choosing one of our unique facial services, featuring Dermalogica skin care products. Our Dermalogica trained, experienced estheticians will perform the Dermalogica face mapping technique and customize any of our facial services for your skin’s special needs. Any facial can also be customized by adding expert, comfortable waxing services, a collagen masque, or paraffin hand or foot treatments. Pamper yourself with a luxurious body treatment, such as our foot revitalization, which focuses entirely on toes to knees; a body wrap (full body Jindilli sugar scrub followed with a full body application of Jindilli Body Nourish, followed by a 50 minute massage). 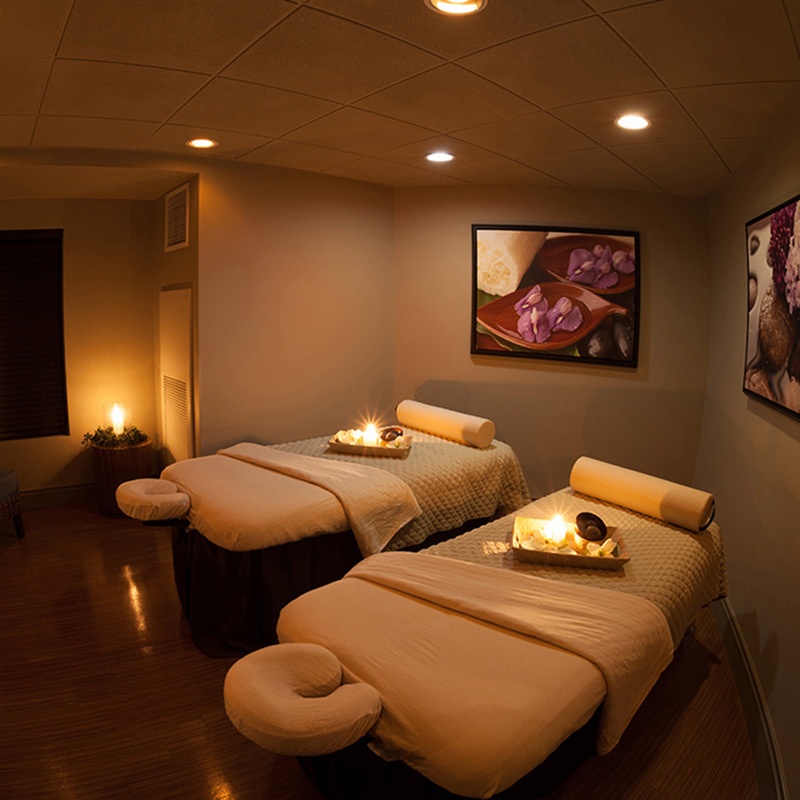 Mahana Spa will customize any combination of services to make your treatment perfect just for you. Book Your Appointment Today By Calling 702-440-6855! We are excited to have the opportunity to welcome you, pamper you and make certain that as you depart from Mahana Spa, you are relaxed, rejuvenated and revived.